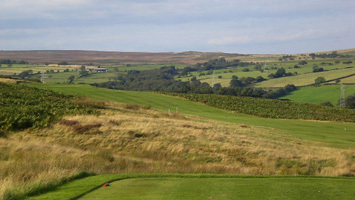 Otley Golf Club provides eighteen testing holes, regardless of ability, as well as unrivalled views of the Wharfe Valley. 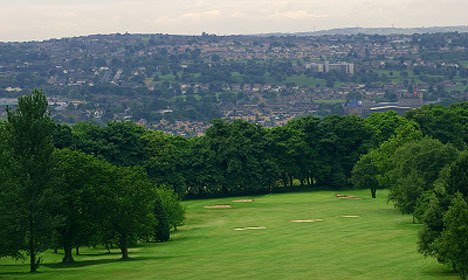 Combined, these two factors make for one of the most popular courses in the county. 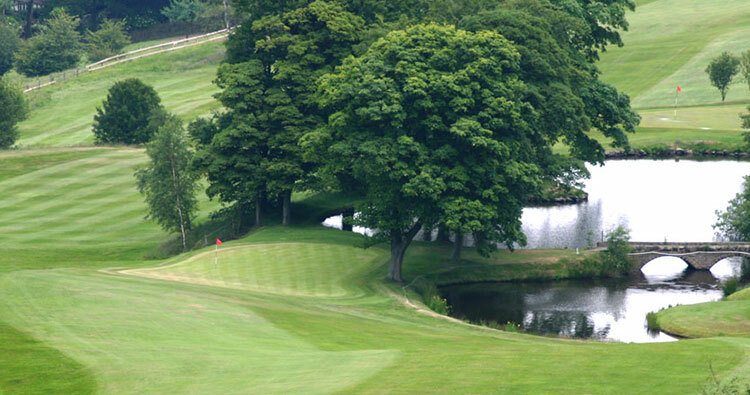 The superb parkland course is dissected in many places by two streams that meander through it, increasing the challenge for all those who play there. 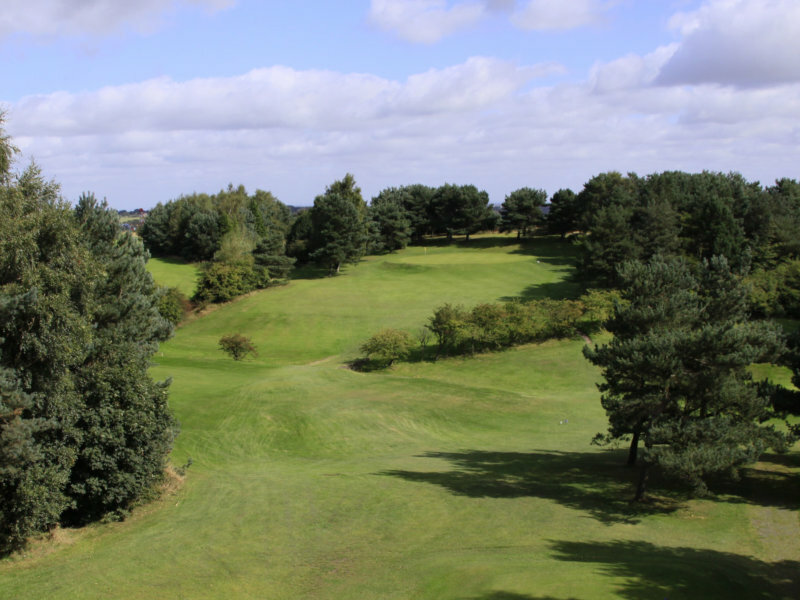 And whilst it is easy to be distracted by the beautiful scenery, too much complacency and lack of concentration can prove seriously detrimental to your score. 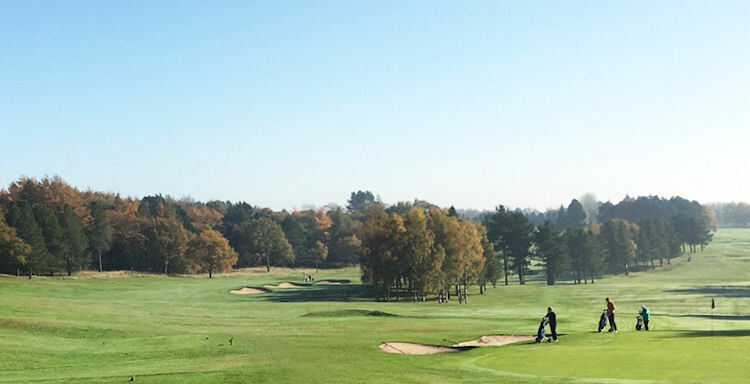 Measuring 6261 yards off the white tees - making for a par 70 - these eighteen holes are not the longest you will ever play, but are no less challenging. 1 mile West of Otley, off A6038. 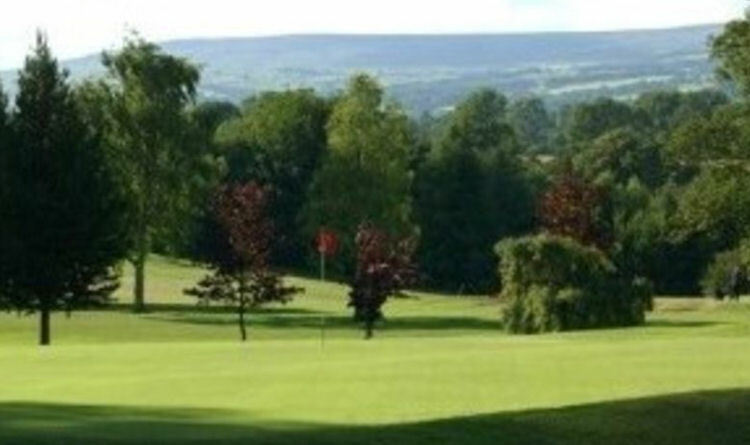 Due to its irresistible combination of a picturesque quality course, comfortable clubhouse facilities and the friendly welcome afforded to everyone, Otley is a very popular choice of venue for visiting societies. Please contact us with your requirements.